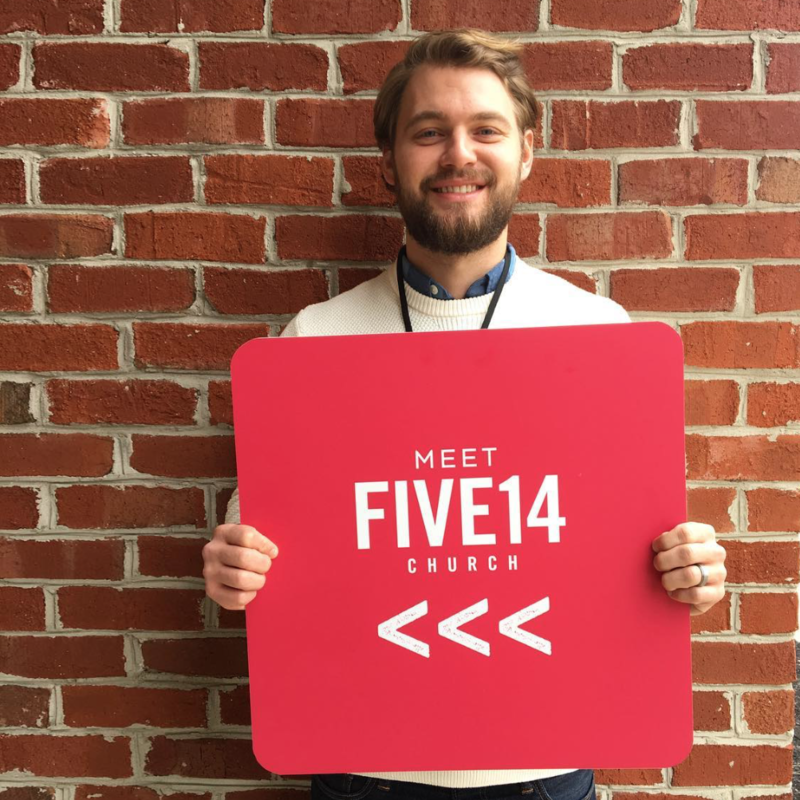 Five14 is a place for anyone and everyone—just as you are, you belong here and we cannot wait to meet you. Joining us for the first time? When arriving, make sure to let us know by switching on your hazard lights & we'll direct you to VIP parking! If you’d like to be given a tour, just let us know & one of our guides will meet you and give you the low down on Five14. If you have kids, there is a dedicated entrance that our Welcome Team will help you find. Our children’s ministry is truly amazing and something your kid will want to be a part of - trust us! As you head into service, grab yourself a free cup of coffee or tea & afterwards head to our info table to collect your free gift! We are so happy you joined us! We recommend you arrive about 20 minutes before the service begins. This allows you time to find a seat and, if you have children, to get them settled in with their new friends. 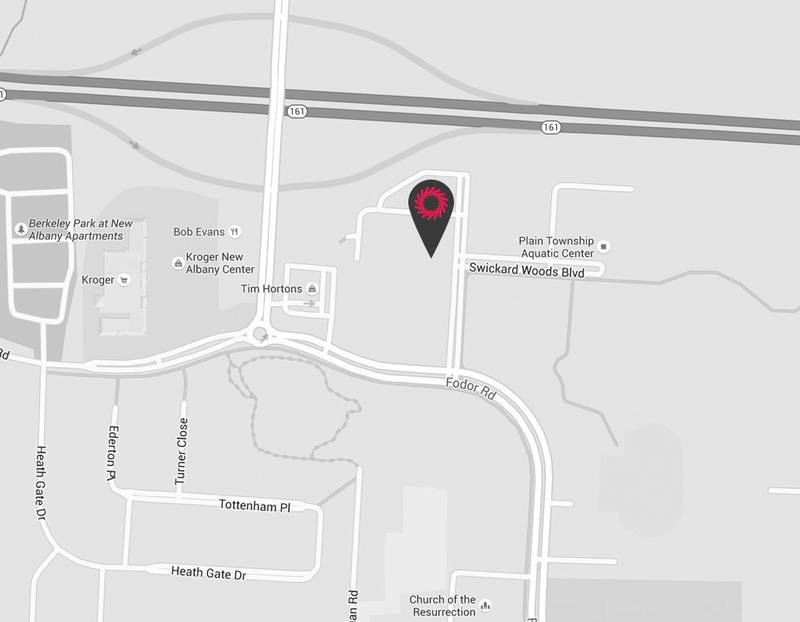 For your convenience, we offer two choices of service times on Sundays, 9:30 or 11:15. When you pull in to the parking area, simply turn on your hazard lights and our parking team will make sure you get an awesome parking spot in the front row. If you have questions or would just like a quick tour, we have volunteer tour guides to help answer your questions and show you around before the service. While you are enjoying service, we have an amazing experience for your kids to hear all about who God is, how much He loves them, and engage with leaders who care for them while making new friends. Enjoy a cup of coffee or tea on us! Please stop by our information table near the front entrance to receive your gift. Meet Five14 is an opportunity for us to get to know you and give you a chance to get to know us. Stop by on the first Sunday of every month after our services and hang out with some of our key staff and volunteers. We’d love to connect with you!